Positive Reinforcement Horse Training – Kate Southcombe – (Episode 7). This week I’m really excited this to to be talking about EPR (Equine Positive Reinforcement horse training). I’m excited because, it’s a nice demonstration of the universality of Applied Behavior Analysis (ABA) and positive reinforcement. The principles of ABA and the application of the science of positive reinforcement work with all species and in all situations. 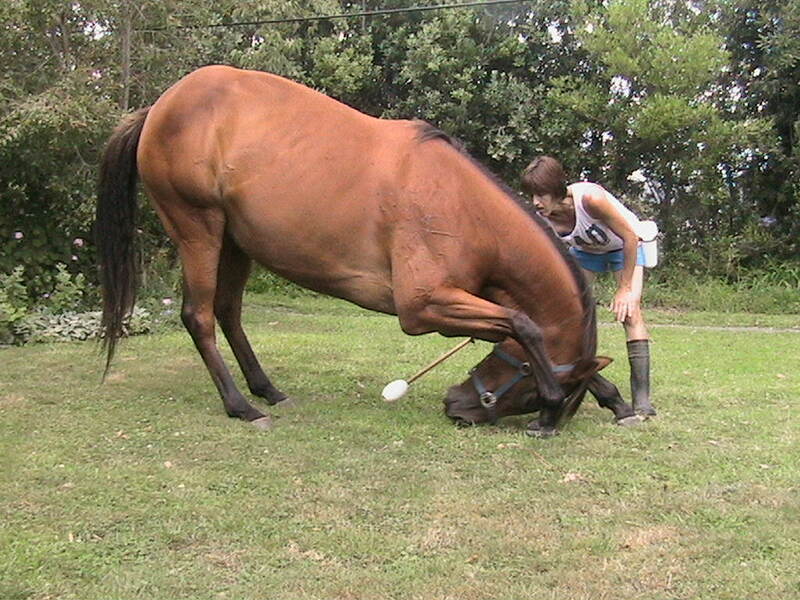 Traditional horse training relies heavily on the use of aversives. Kate Southcombe and her business EPR provides a positive un-intrusive alternative to traditional horse training methodology. 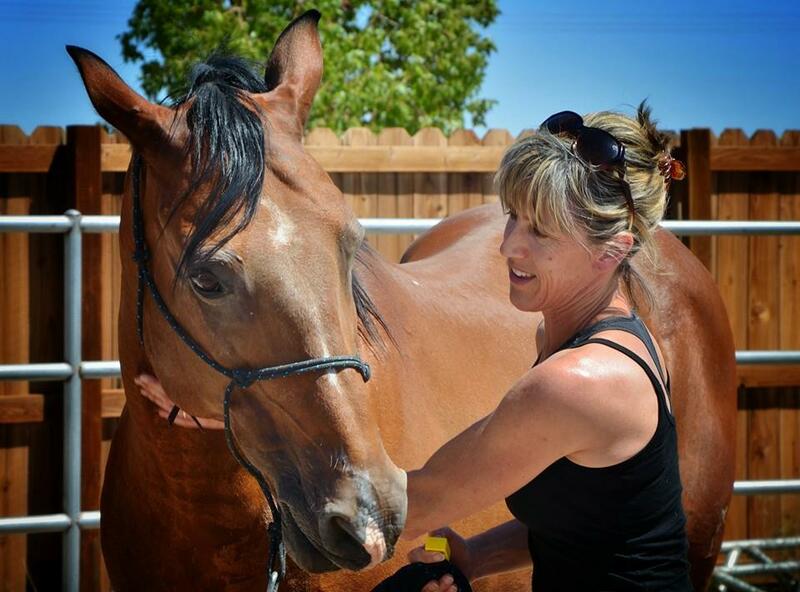 Kate is a huge advocate for providing Science that demonstrates the benefits of using Positive Reinforcement with Horses and has recently completed a Masters Degree on this topic. Read more about Kate below, listen to the podcast and watch the neat little video on target training/worming. 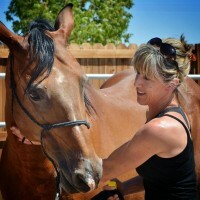 Kate Southcombe – EPR training, (Equine positive reinforcement training). Kate Southcombe (a.k.a Kate Winchester), is a NZ registered psychologist, qualified teacher, and freelance writer. 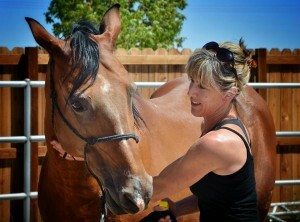 She has two online businesses EPR (Equine Positive Reinforcement) Training and New Way Coaching. EPR Training provides education to the equine industry on application of behavioral science to horse training; offering presentations and clinics as well as online material. Additionally, Kate and two fellow ABA graduates saw a need for parents and teachers to have access to information on ABA and evidence-based practices and started New Way Coaching an online company. New Way Coaching is being developed currently and will provide online material to parents and teachers in the form of blogs, forums and video material based on the principles of Applied Behavior Analysis. CLICK HERE to be taken to the EPR training website. CLICK HERE to be taken to the EPR Facebook page. Positive reinforcement horse training – Target training/worming. Thanks for the Comment Billie. You can click on the links to take you to places where you can make contact with Kate, if you wanted to learn more specifically about horses. Yesterday I was only able to watch the video and listen to part of the podcast. Today Fortunately I made the time to listen to all of it. Kate you are doing great work and helping improve the lives of the animals you own and the ones belonging to people who learn from you. Good job! I like that you talked about the multiple benefits of using positive reinforcement. Like animals people have different motivators. For many of us we just want to have the best relationships possible and give our animals the best quality of life. For others knowing that positive reinforcement training can improve safety, and save time and money that might be the motivators to use it. Loading a horse into a trailer is a great example along with the ease of worming your horse. Now imagine giving injections, taking blood samples and performing other medical procedures with a horse that is cooperating in it’s own health care. You have the win/win scenario! Keep up the great work, and add in some secondary reinforcers to the food reinforcers. Those secondaries and your positive relationship can make the difference sometimes between success and failure when you most need a behavior. Thanks for a great Podcast both of you. I have been exploring various horse training methods for the last couple of year and I am a big supporter of positive reinforcement. I can see how it works in regards to ground work and I see how the relationship you build with your horse is beneficial for when you ride it. However, I don’t quite understand how you can use positive reinforcement using food when you are actually riding your horse. Could you explain how you achieve this? Can I guide your attention to the links in the write up for this podcast where you can find Kate. She will be able to provide more information based on your query. I hope that was helpful, please let me know if you have any further questions. Great podcast. I hope more horse trainers take heed of your words, wether trainers/owners move towards positive reinforcement due to scientific reasons or emotive (want to be kind to their horse) its not so important to me, good teachers and trainers for humans such as Kate and Ryan will help turn the tide, they are too few and far between – its an exciting time for change thou.